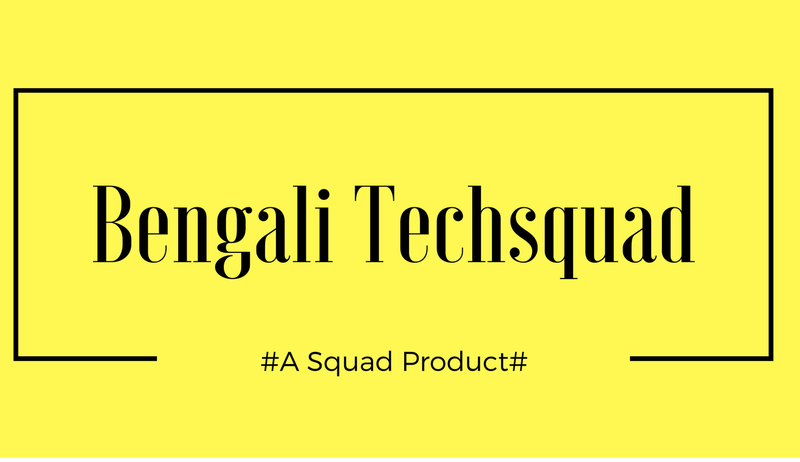 The name of westbengal is changing. The proposal for change of name of the state was accepted unanimously in the Assembly on this day. Regardless of the time-limit, the state has changed the name of 'West Bengal' to the new name 'Bangla'. However, the name of the state will be changed after the final approval of the center. It is to be noted that, before the name of the state, instead of West Bengal in English, it was proposed to make 'Bengal' and 'Bangla' in Bengal instead of West Bengal. But the state gave the proposal back to the center. The Chief Minister said that the central government has been asked to specify a name for the state. That name will be used in every language. 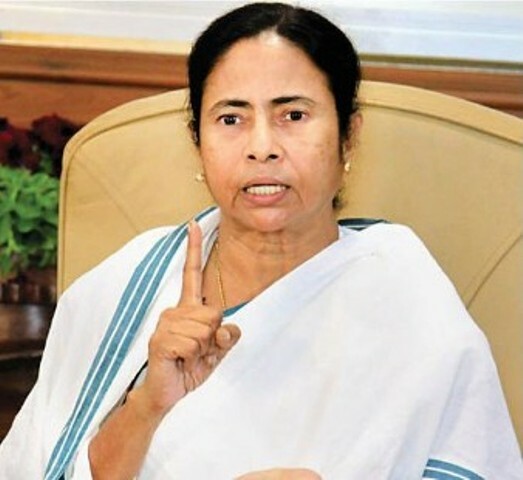 In order to keep the name of the state 'Bangla', Mamata Banerjee advised in the Assembly. Besides, the petition said that everyone would agree to keep the state's name 'Bangla' by keeping away from political opposition. 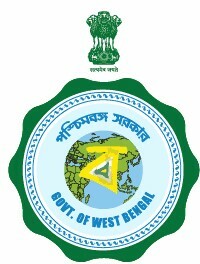 In the Assembly, the Chief Minister said that the fifth largest language 'Bangla' in the whole world. So it is relevant to keep the name of the state 'Bangla'. He also said, two years ago, during the 2011 Session of the year, he proposed to keep the name of the name 'bangla'. In this context, Mamata, Bombay, Chennai and Orissa, Bombay and Madras instead of unanimously mentioning names of them, Mamata also mentioned this day.